Real Madrid’s rising star Marco Asensio is understood to be monitored by a handful of top clubs in Europe including 3 from the Premier League. 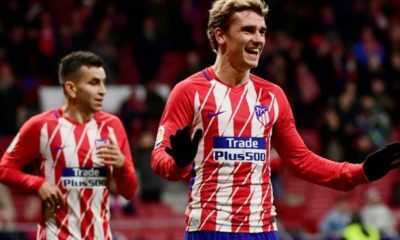 Spaniards have found great success in England which is paving the way for more La Liga players to set the Premier League as a possible future destination. 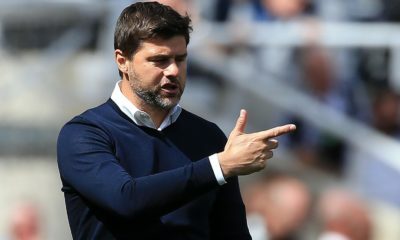 Chelsea, Arsenal and Liverpool are reportedly keen on making summer bids to earn his signature. Away from England, the 22 year old has also caught the eye of Serie A giants Juventus and Bundesliga’s Bayern Munich. 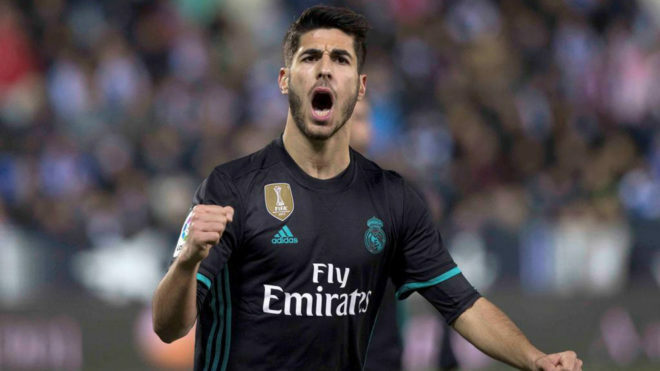 It is understood that Asensio is one of Florentino Perez’s favorites so that should take a lot of convincing if he was to allow him to leave. 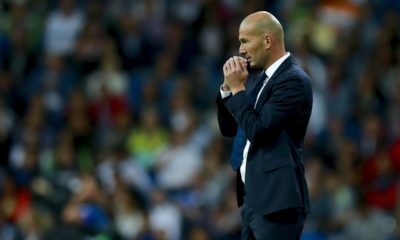 Zidane’s presence as Real Madrid’s manager is also reported to be highly welcomed by the forward which could also be a factor in honoring his contract that lasts until 2023 if the Frenchman kept his job. 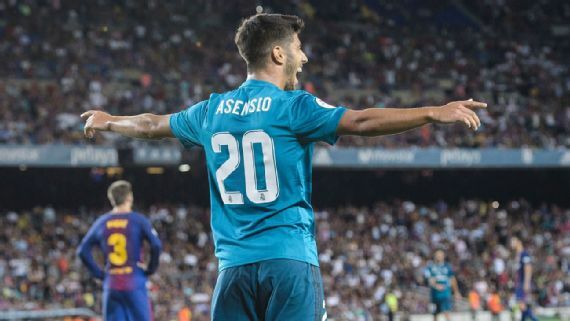 Rumors say that Asensio’s release clause is as high as £600m which means Real Madrid won’t be bullied by clubs so at the end, it could be up to Asensio to ask to leave if that was his wish.